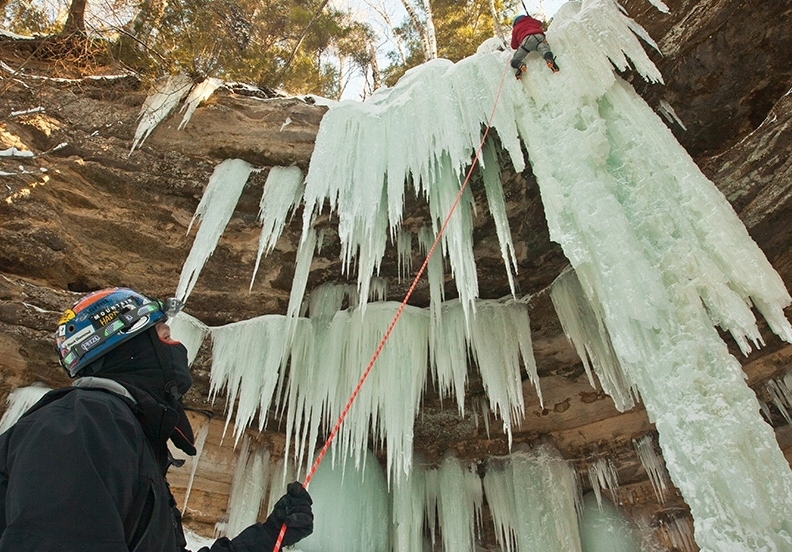 Ice climbing guide company serving clients on Lake Superior in Pictured Rocks National Shoreline near Munising, Upper Peninsula of Michigan. All equipment and lessons provided for the adventure of your life! 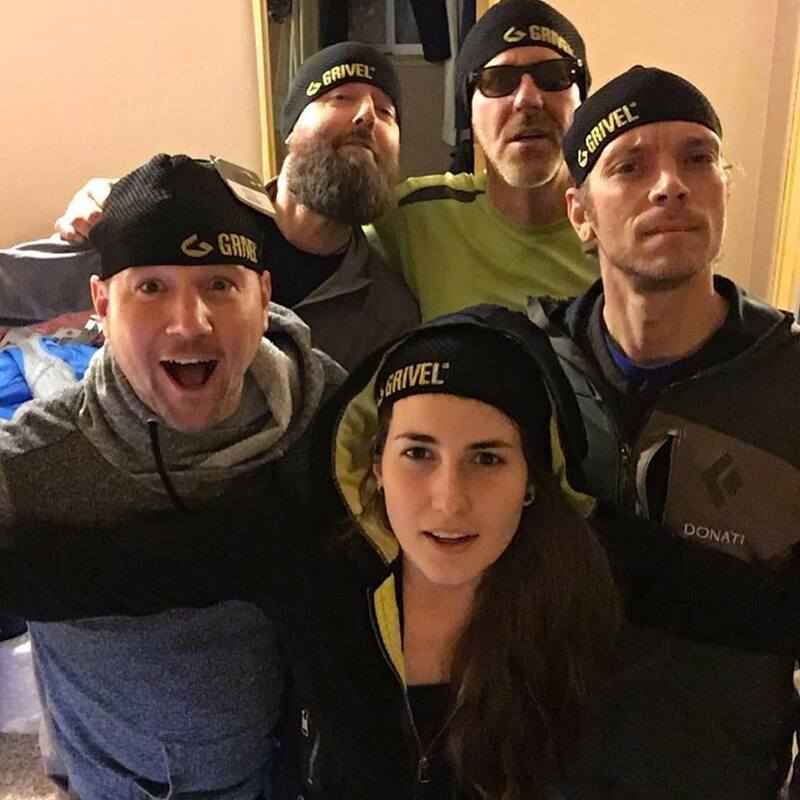 Munising, Michigan has some of the best ice climbing in the world!please review our guides,climbs,prices, and smiles. "You guys are great! I can't wait till next year, my family agrees this is going to be a winter break tradition for years to come. Thanks Maddog we really had a blast"- Steve Miller, Calumet City Il. To read more letters from satisfied customers Click the feedback page below.